The City of Ponderay is inviting all locals to celebrate our community on September 23rd! With the theme of “Celebrate our Connections” this aims to be the perfect place to connect with friends, acquaintances, businesses, and pals. 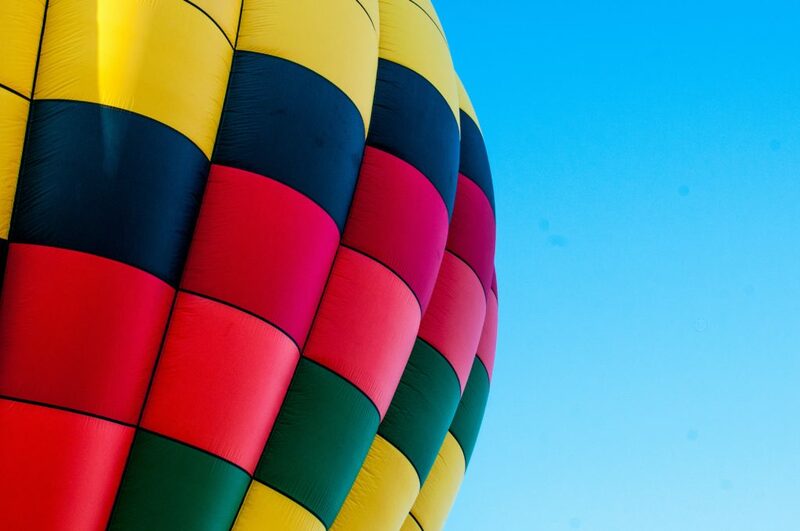 This event will feature raffles for hot air balloon rides, live music, carnival games, crafts for kids and so much more! While this is to celebrate the Ponderay community, locals from all areas are invited to participate in the fun. Come to the event in the field out behind the Hoot Owl during the hours of 3:00 p.m. – 7:00 p.m. on September 23rd. There will even be a special route for the Spot bus to get people to the event. The best part is this celebration is completely free thanks to the many sponsors! To see more about the City of Ponderay check out their website!